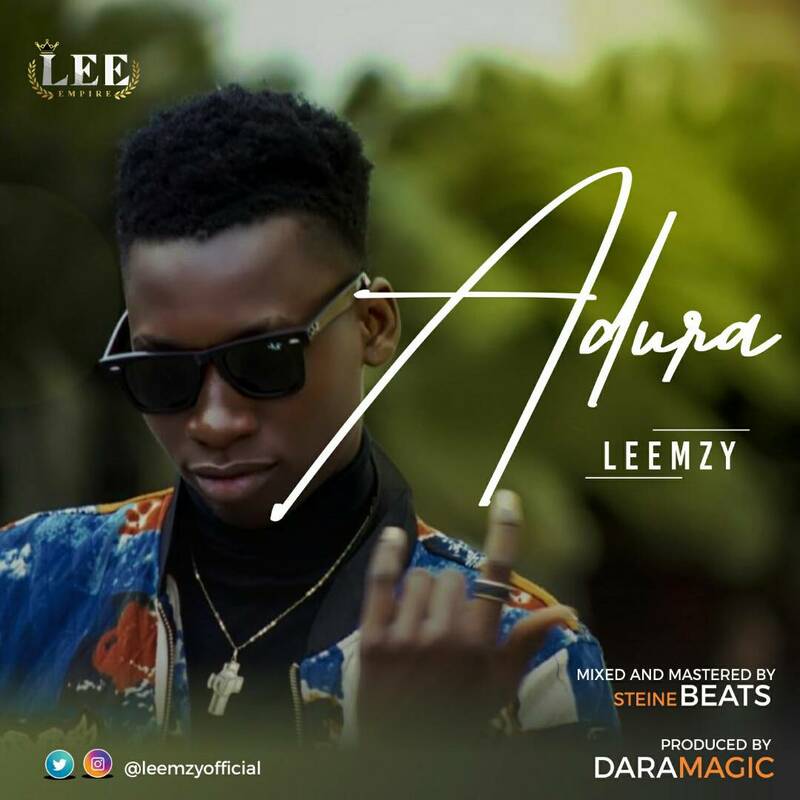 'Adura' by Leemzy is finally out for online downloads and listening... The songs which was produced by Daramagic... Download and enjoy the vibe. However, Leemzy in his unrelenting manner has dished out a very refreshing song again, which he titled Adura.